The Greek banks are Athens’ Achilles hell. With talks to save Greece going nowhere, people have been pulling money out of Greek banks at a rate of knots. According to Reuters, savers have pulled out billions of Euros in recent days, more than double the amount that the European Central Bank granted Greek banks in extra emergency liquidity assistance (ELA) for the entire week. Why are they doing it? They’re scared that their bank accounts could be frozen if Greece crashes out of the euro. 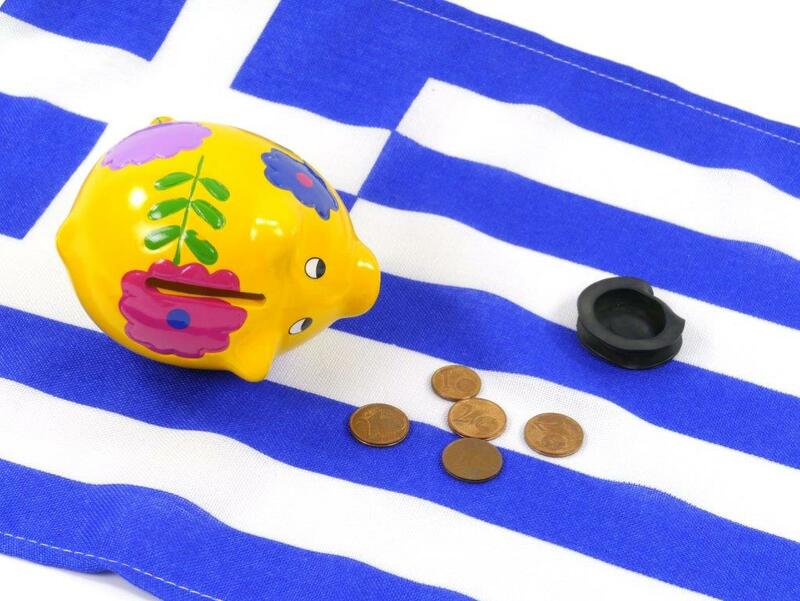 The Guardian reports that people travelling to Greece for a holiday are being advised to take plenty of cash with them amid fears the country’s ATMs could be shut down on Monday if a resolution to the crisis is not found. According to the Financial Times, the Greek banks are vulnerable on three fronts. First, is a liquidity shortage which is worsening as consumers and companies take their cash elsewhere fearing a forced conversion of their savings into a new, less valuable currency. Secondly, there are growing doubts about the quality of their assets, particularly Greek government bonds, which stand to be severely damaged in the event of a government default. And finally, Greek banks are suffering from a progressive worsening of the economy, which has slipped back into recession in the first quarter of this year after a tentative recovery in 2014. That means one thing: even if there is an eleventh hour deal, it won’t save Greek banks. This entry was posted on June 20, 2015 at 2:54 am and is filed under Uncategorized. You can follow any responses to this entry through the RSS 2.0 feed. You can leave a response, or trackback from your own site.